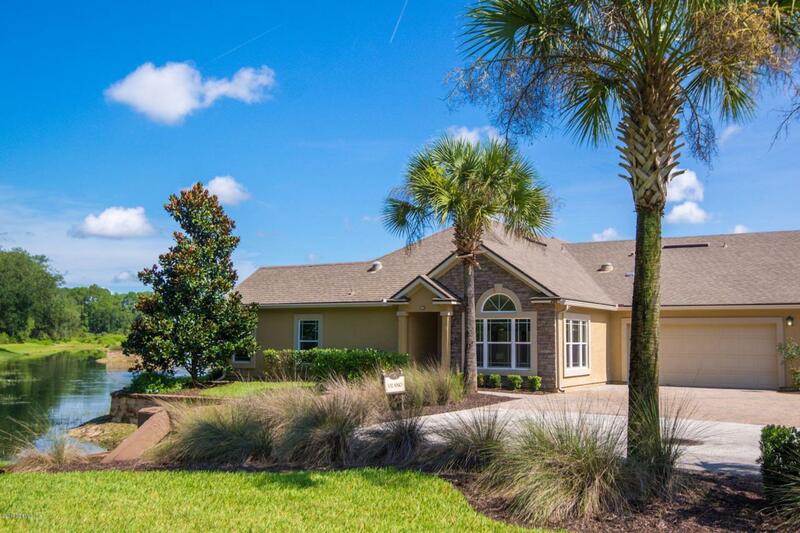 Villages of Seloy is the quinessential 55 and up community in St. Augustine. 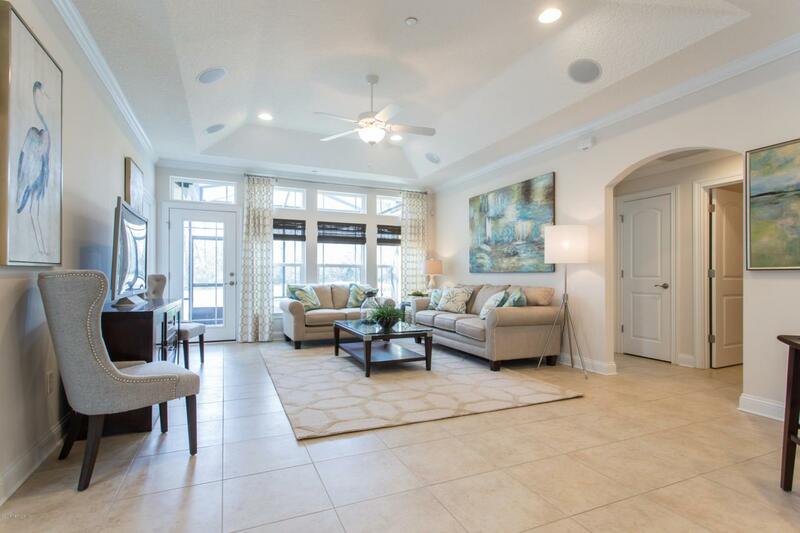 This Vilano floorplan features spacious bedrooms and 2 full baths. 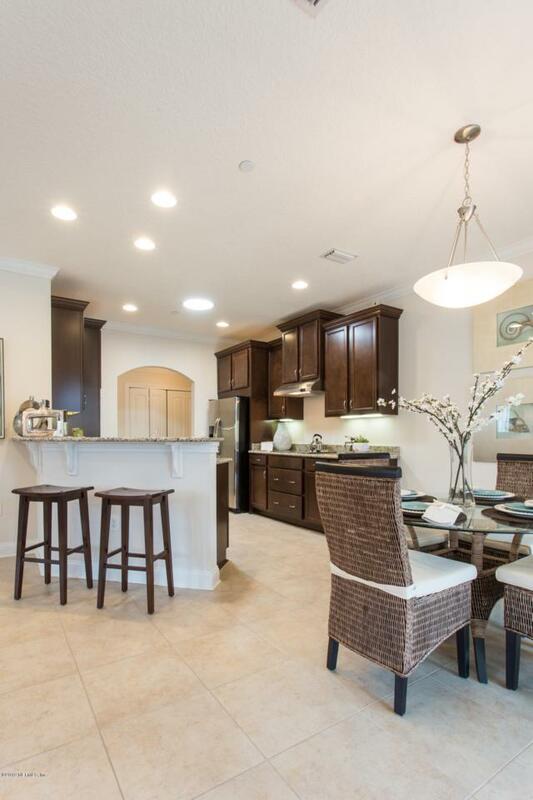 Gourmet Kichen with stainless steel energy efficient appliances, work station, screened in porch, lots of natural light throughout the condo. Ground level with 2 car garage. All are end units. New construction-Estimated completetion date : Sept 2019. 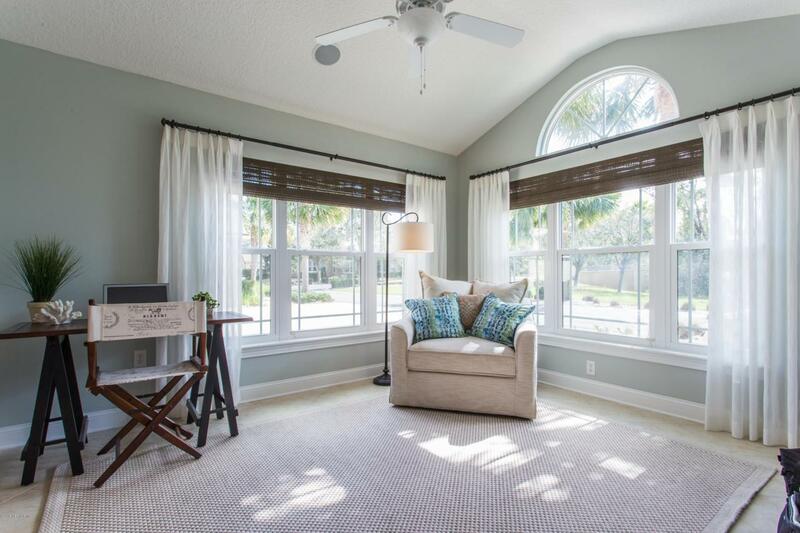 ** pictures represent the Vilano Model**Sales Office open Monday thru Saturday 9am to 5pm. Sunday 12 to 5pm.